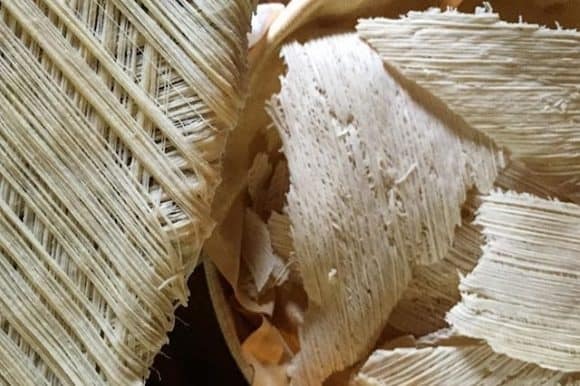 Su filindeu is the world’s rarest pasta. 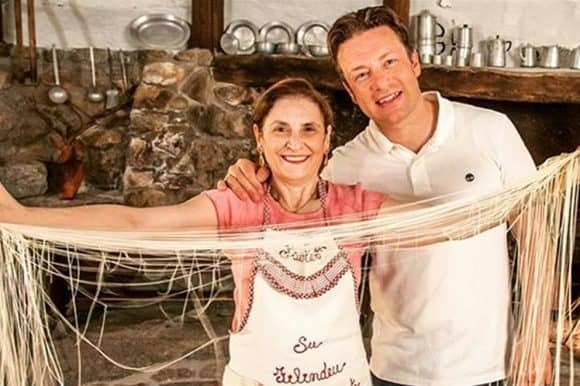 The name roughly translates to ‘threads of God.’ This 300-year-old Sardinian treasure has caught the attention of many big shots, including Jamie Oliver. The story of this rare treat has been covered by BBC as well. So what makes it so precious? The reason that this pasta is so rare is because only three women on the planet know how to make it. One of them is 62-year old Paola Abraini who lives in the charming old town in Sardinia. Apart from Paola, only her niece and her sister-in-law hold the secret recipe. The recipe has been in their family for more than 300 years now. So far, only a few people have managed to get a taste of the world’s rarest pasta. These people being the pilgrims who complete the 33km long pilgrimage from Nuoro to Lula either by walking or on horseback. They’re rewarded with a feast of su filindeu served with a hearty sheep broth and of course, cheese, lots of it. Making the rarest pasta on earth is no child’s play. It takes a lot of labour to pull and fold the kneaded semolina wheat dough into 256 even strands as thin as a needle. A pasta maker’s no match for it! 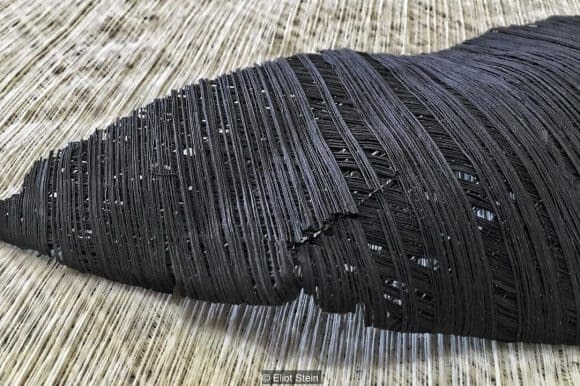 The strands are then placed in an intricate three layer pattern stretched across a wooden circular frame and are left out to dry below the Sardinian Sun. 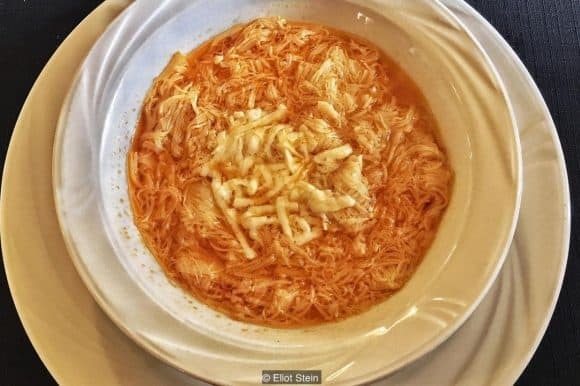 Despite gaining popularity, mainly on social media, su filindeu is a dying tradition. The women are having a hard time finding successors to carry on the tradition. Abraini tried teaching her daughter the technique for su filindeu, in vain. 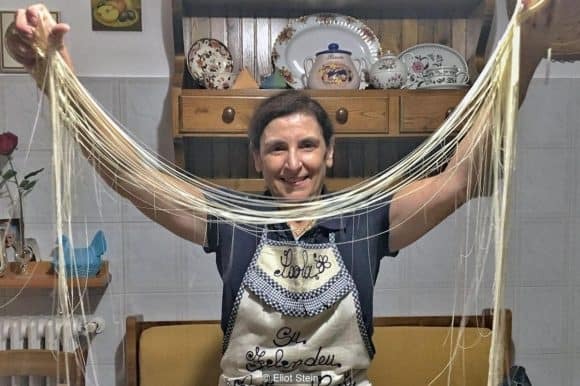 In order to preserve this ancient family tradition, Abraini has started preparing the pasta for nearby Sardinia restaurants after a failed attempt to teach girls from other Nuoro families. Many versions of the dish are prepared and served in these restaurants. People from all over Europe travel to these restaurants to have a taste of the oh-so-rare pasta. Su filindeu pasta is scrumptious and delicious. 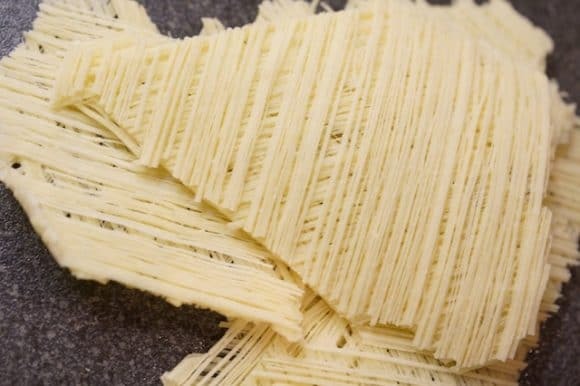 The key to world’s rarest pasta is the technique that’s definitely not everyone’s cup of tea or shall we say sauce? It is an endangered tradition, a cultural identity that needs to be preserved. 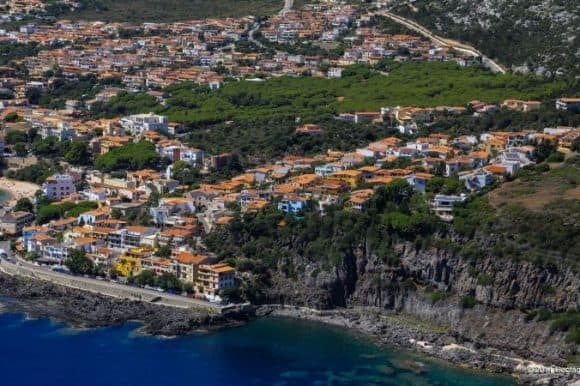 You might just want to fly to Sardinia to have a taste of the threads of God before it’s too late! 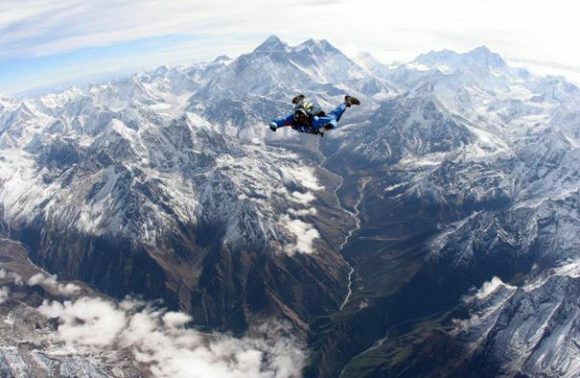 These People Went For a Skydive Over The Himalayas and The Photos Are Epic! August 25, 2017These People Went For a Skydive Over The Himalayas and The Photos Are Epic! 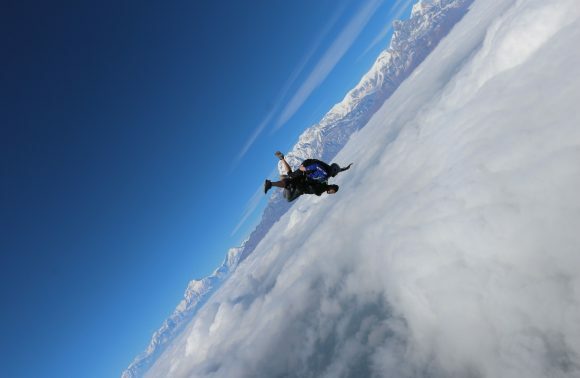 August 23, 20176 Wild things to do in Pokhara that’ll awaken the adventurer in you ! August 9, 2017A new Harry Potter Themed Ride is in the making. Muggles get ready to scream!! February 16, 2017WATCH: Have A Blast Exploring The Volcanoes Of Lavaland, Hawaii! February 12, 2017WATCH: Anyone Up To Go Trekking With Real Giant Gorillas!? March 8, 2017WATCH: This Is One Of The Most Perilous Biking Trails In The World! April 1, 2017WATCH: Rediscover This Crumbling Castle In The Heart of A Tropical Rainforest! April 3, 2017WATCH: This Music Festival Has A Stage Inside A Glacier And A Volcano! March 19, 2017WATCH: These Underwater Museums Are Taking Art To Another Level! 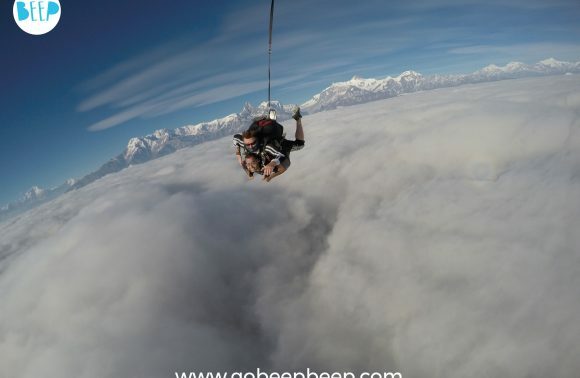 6 Wild things to do in Pokhara that’ll awaken the adventurer in you ! Copyright © 2018. GoBeepBeep. All Rights Reserved.